Fiesta Parade Floats maintains a proud tradition of partnering with the Girl Scouts of America (Southern California) to secure and schedule teams of dedicated float decorators each year. As part of the partnership, Fiesta Parade Floats makes an annual donation to the Girl Scouts in support of fundraising needs. Float decorating activities are open to all those who are interested (scouts and non-scouts). 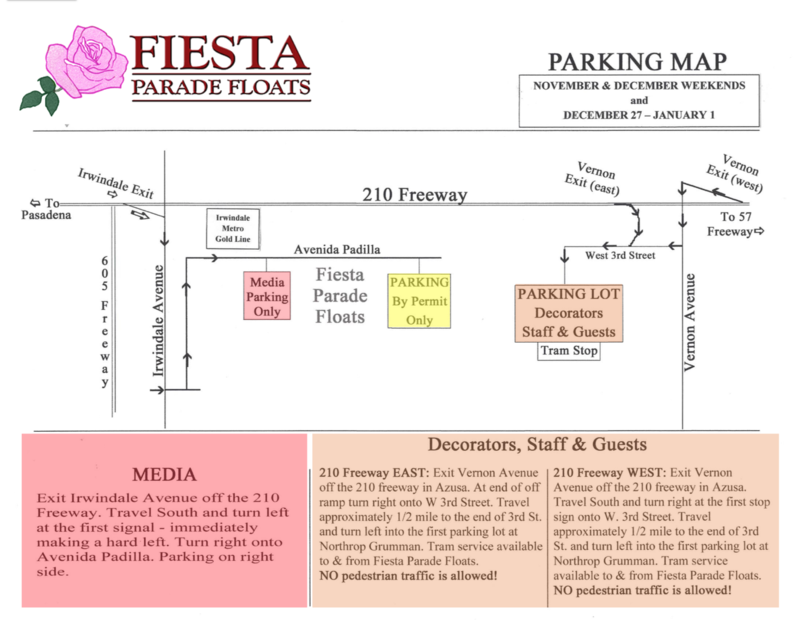 Please visit www.gsfloatdecorators.com for additional information on float decorating at Fiesta.